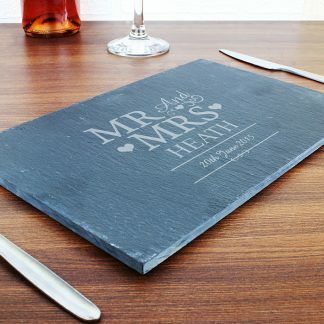 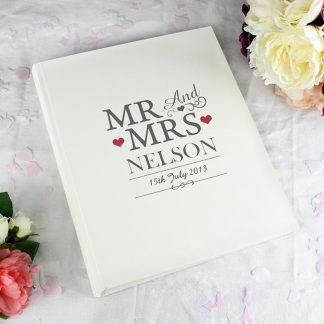 Our Personalised Mr & Mrs Mugs Set is the perfect gift for a special couple on their Wedding Day or Anniversary. 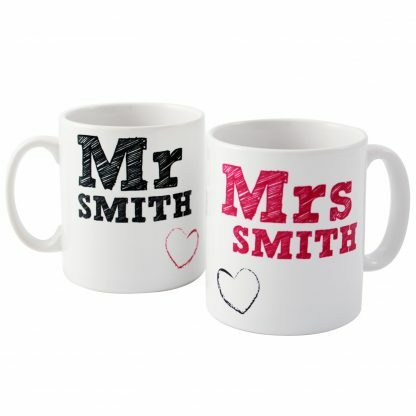 You can personalise the mugs with the couples surname. The Mrs mug will be printed in pink. 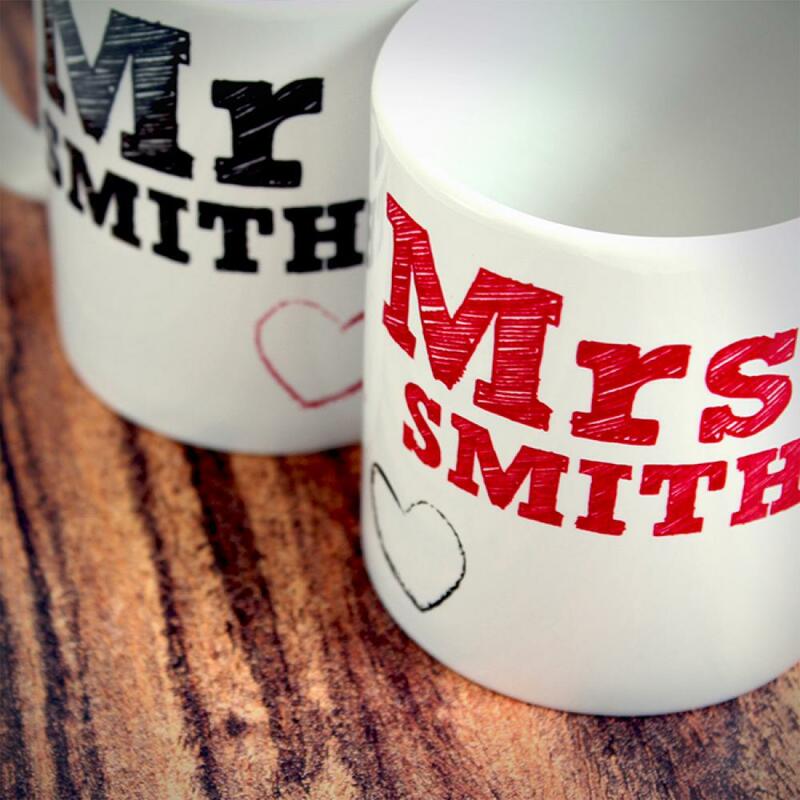 The Mr mug will be printed in black.